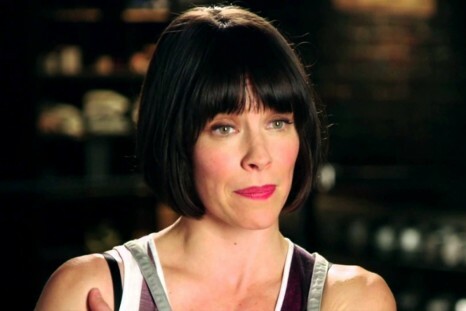 Evangeline Lilly became a household name with 'Lost', in which she played one of the main characters, Kate Austen. The series is credited with launching her career, with only a minor role in Smallville before that. Lost became an instant hit, and after landing the show, Lilly's career got a jump start. However, Lilly has been extremely selective about her roles since the show ended. While other actors like Josh Holloway, Naveen Andrews, and Emilie de Ravin have been signing onto film after film, Lilly's IMDB shows her as having filmed only three movies after 'Lost' ended. The first one was 'Real Steel', in which she played a supporting role alongside Hugh Jackman. Not bad, right? Well, the other two films are even better: The Hobbit: Desolation of Smaug and The Hobbit: There and Back Again. 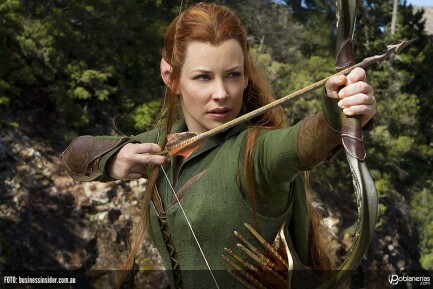 There's been plenty of speculation about her role Tauriel in the Hobbit series, and it's sure to bring her back into the conversation again. 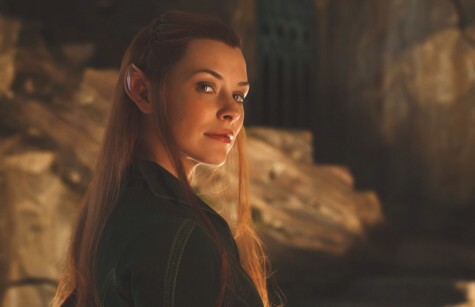 So although her name hasn't been mentioned much in casting lists, we would wait until the next Hobbit film comes out before making any assumptions. Plus, she's not the only one from the Lost cast who's been selective. Matthew Fox has also done only three films after Lost ended, but those have also been big budget films: Emperor, Alex Cross, and Brad Pitt's upcoming World War Z.